BRACE YOURSELVES… We are having a one day sale this Saturday (NOV. 24). 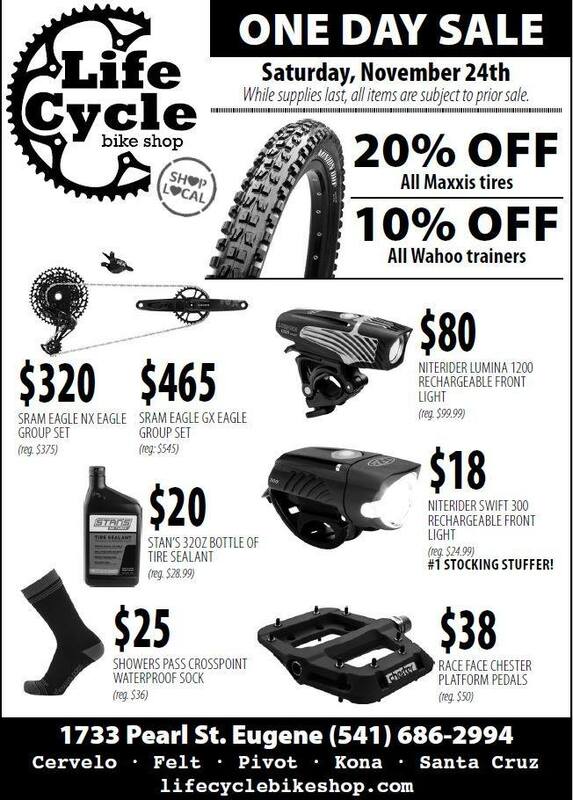 Check out our ad, there are some really good deals on some of the essentials we carry. 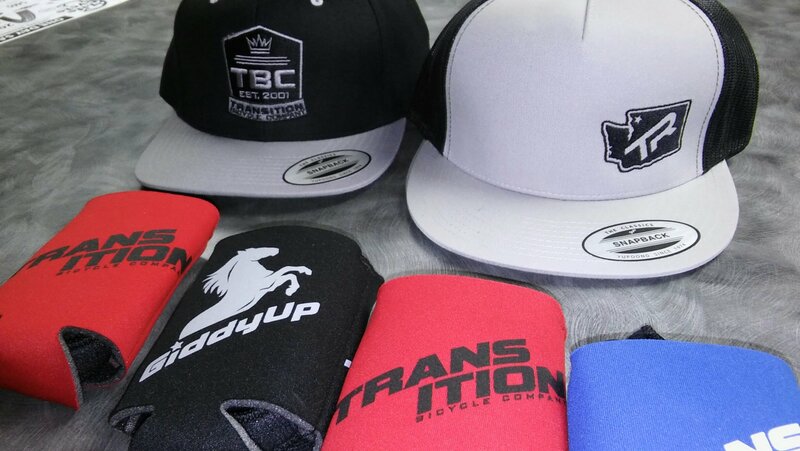 The first 8 people through the door will get to pick a free Transition bikes hat or beverage warmer. We are really looking forward to seeing some of our extended family (our customers) on small business Saturday.